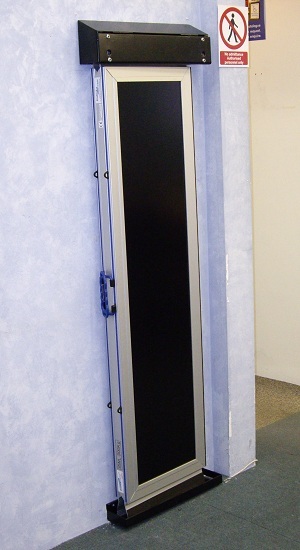 Suitcase Style Folding Wheelchair Ramp - Easy To Use. It has a contrasting colour strip along the edges of the ramp increasing visibility. 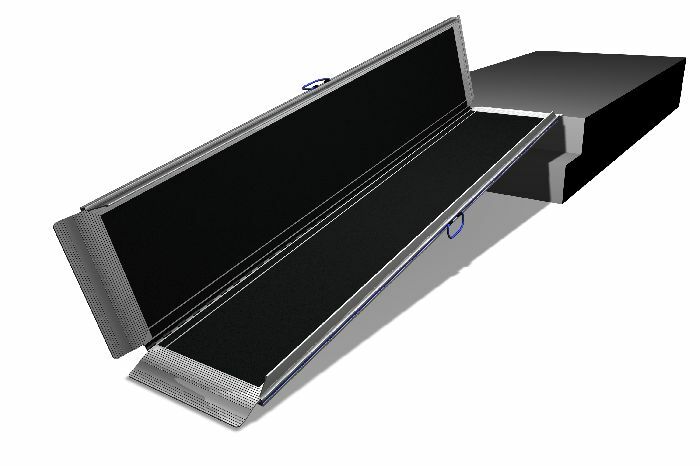 With a high quality non-slip coating, excellent grip is guaranteed in all weather conditions. 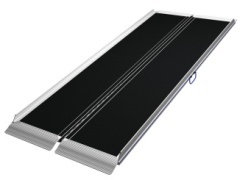 This generous 76 cm (30 inch) width ramp is available in 7 lengths; 2 ft, 3 ft, 4 ft, 5 ft, 6 ft, 7 ft and 8 ft.